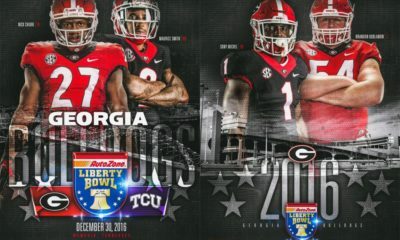 Update: UGA will face TCU in the 2016 AutoZone Liberty Bowl. 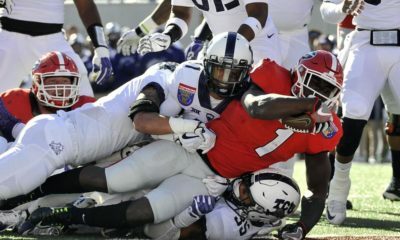 The Georgia Bulldogs finished the 2016 regular-season, the first under Kirby Smart, 7-5 overall and 4-4 in the SEC and qualified for a bowl game for the 19th consecutive season. 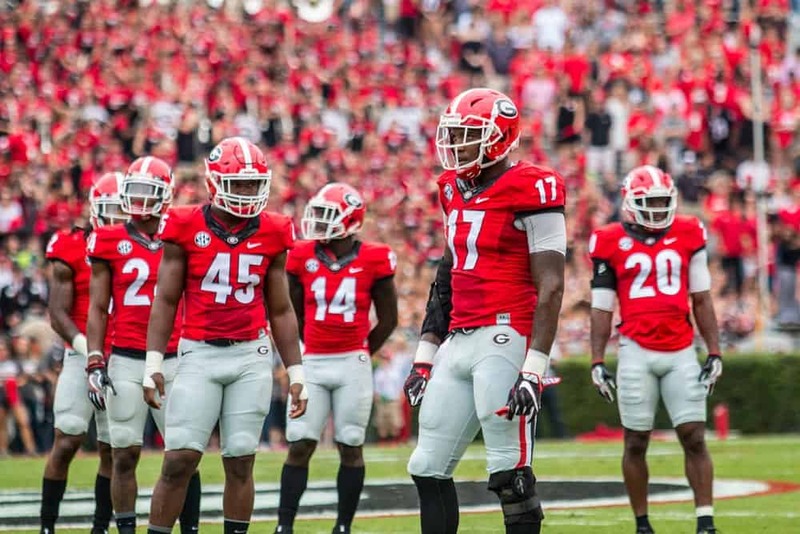 It was a lackluster season for the Bulldogs, which included losses to rivals Tennessee, Florida, and Georgia Tech. Georgia was also dominated by Ole Miss and upset at home by Vanderbilt. With the College Football Playoff and bowl games around New Year’s Eve and January 2nd out of the question, let’s take a look at the current bowl projections for UGA (as of Nov. 30). Mark Schlabach of ESPN projects Georgia to play Wake Forest in the Independence Bowl in Shreveport, LA (Dec. 26). The Bulldogs last played in Shreveport in 2009 (beat Texas A&M 44-20) and are 1-2 all-time against Wake Forest. Brett McMurphy of ESPN projects Georgia to play TCU in the Liberty Bowl in Memphis, TN (Dec. 30). Georgia last played in the Liberty Bowl in 2010 (lost to UCF 10-6) and is 3-0 all-time vs. TCU. Jerry Palm projects Georgia to play TCU in the Liberty Bowl in Memphis, TN (Dec. 30). 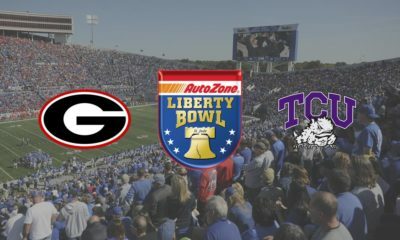 Stewart Mandel projects Georgia to play Kansas State in the Liberty Bowl in Memphis, TN (Dec. 30). Georgia has never faced Kansas State in football. Colin Becht projects Georgia to play Minnesota in the Music City Bowl in Nashville, TN (Dec. 30). The Bulldogs haven’t played in the Music City Bowl since 2001 and have never faced Minnesota on the gridiron. 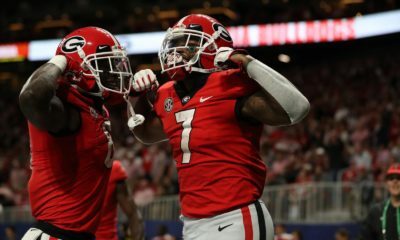 Anthony Dasher projects Georgia to play Minnesota in the Music City Bowl in Nashville, TN (Dec. 30). What bowl would you like to see the Bulldogs in and what team would you like to see them play? Let us know in the comments below.